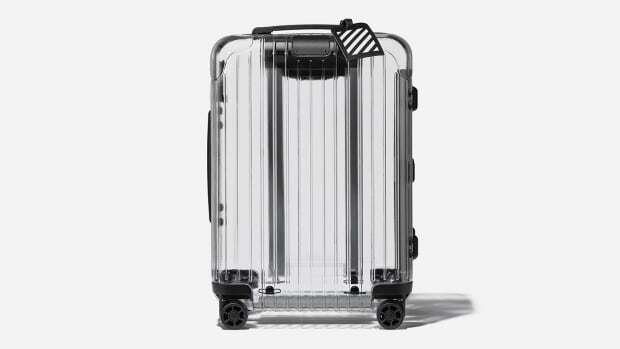 As you know, German luggage band Rimowa makes some of the world's best luggage, often clad in aluminum and always clad with their iconic grooves. 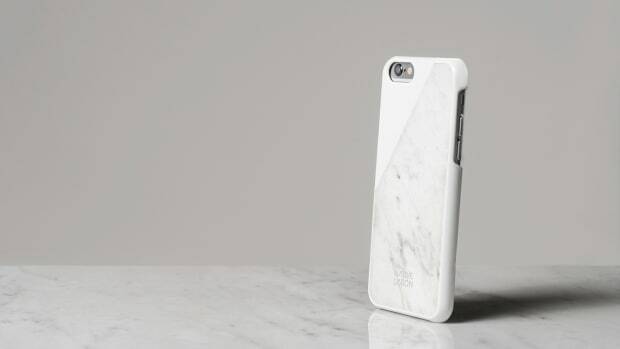 Now they're taking their talents and style to a whole new category: iPhone cases. 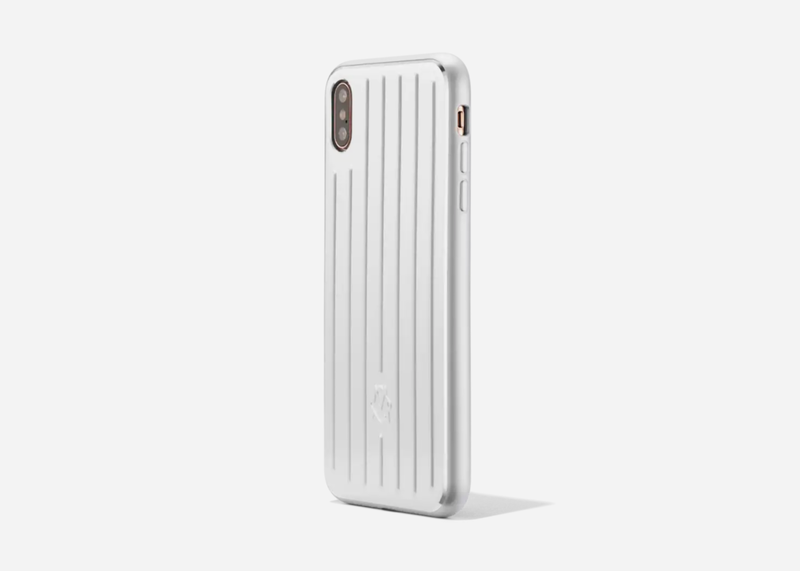 Available for the all the latest models – the XR, XS, and XS Max – the aluminum cases pay homage to Rimowa's signature style and are stamped with the brand's updated monogram launched last year. 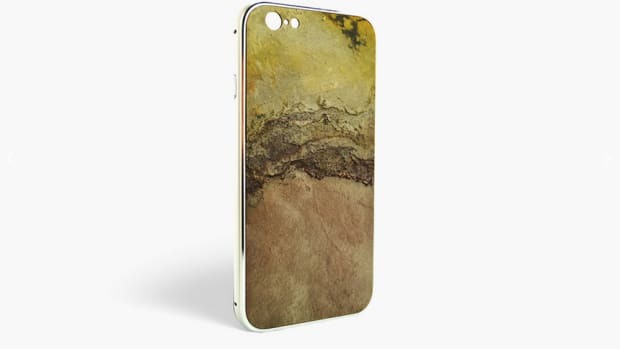 Most iPhone cases can either be a) boring b) painfully cheap or c) covered in flowery illustrations straight out of your Aunt Susan's Pinterest page, so this is a refreshing look on every level. 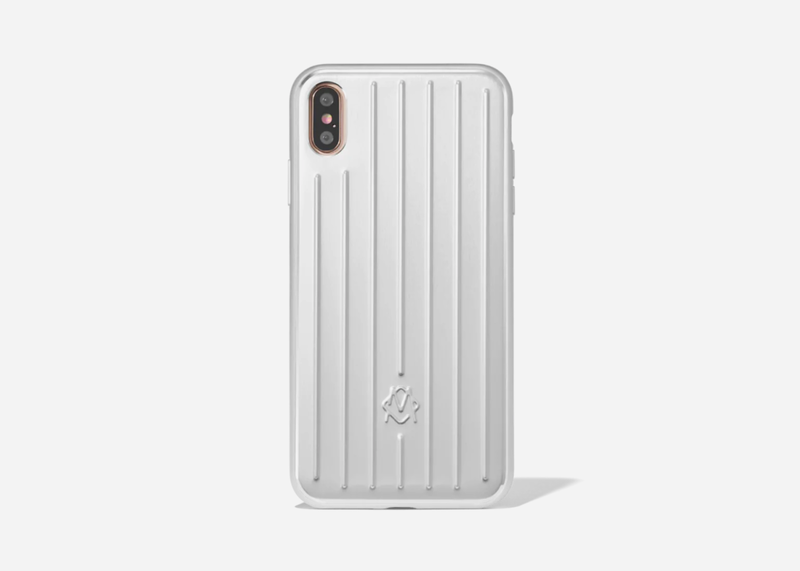 Pick up one for your EDC here.